In support of the UAE’s Year of Reading, the NYUAD Literature and Creative Writing Program has teamed up with Tempo Magazine to co-sponsor a Flash Fiction Contest. 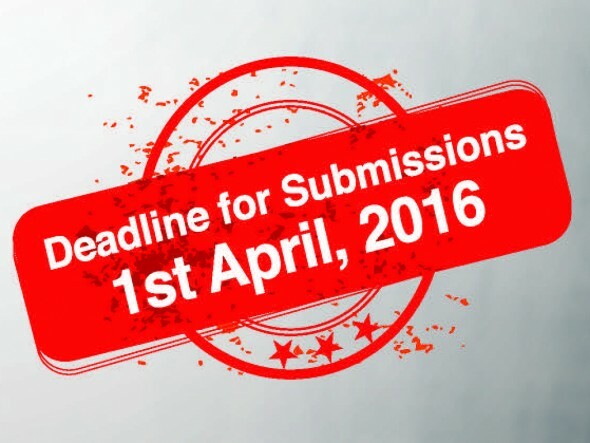 The deadline for submissions is 1 April 2016. “Flash fiction” is a unique genre of storytelling that happens quickly – in a flash. It is a very short, imagined story that instills a sense of surprise, or tension, or mystery, or drama, or all of these and then. . . it’s over. But if it’s well written and conceived, it will stay with readers like a distinct smell or taste: it will haunt them. Flash fiction can have a beginning, middle and end like a traditional short story, or it can drop us right in the midst of a scene, with characters talking and doing things in a way that immediately gets our attention and leaves us satisfied in the end. Perhaps the writer will take us somewhere unusual and unexpected. If it’s done artfully, we will be touched in some way, perhaps even transformed. Writers must be currently enrolled in an accredited undergraduate university program in Abu Dhabi, UAE. Stories must be written in English and make a connection to the idea of SEPARATION. Stories will be judged on originality and the quality of the prose. The maximum length is 750 words (not including the title and author’s information required below). Any submissions over 750 words will not be considered. Submissions should be written in 12-point Times New Roman font. A cover page must accompany each submission and should include the title of the story, the writer’s name, address, e-mail address, phone number and the name of his/her university. These items do not count toward the story’s length limit. Submissions should take the form of a Microsoft Word document (.doc or .docx) attached to an email sent to flashfictionNYUAD@com with “Flash Fiction” in the subject line. The deadline for submissions is 23hrs 59minutes on the 1st of April. Anything received after then will not be considered. You can download a flyer here. Spread the word.